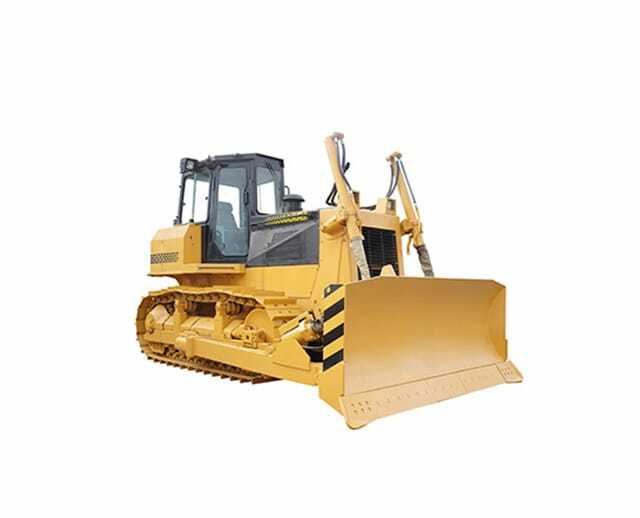 The 200–249 horsepower (hp) bulldozer is designed to move large quantities of dirt, gravel, rubble, soil, or other heavy materials found on job sites. 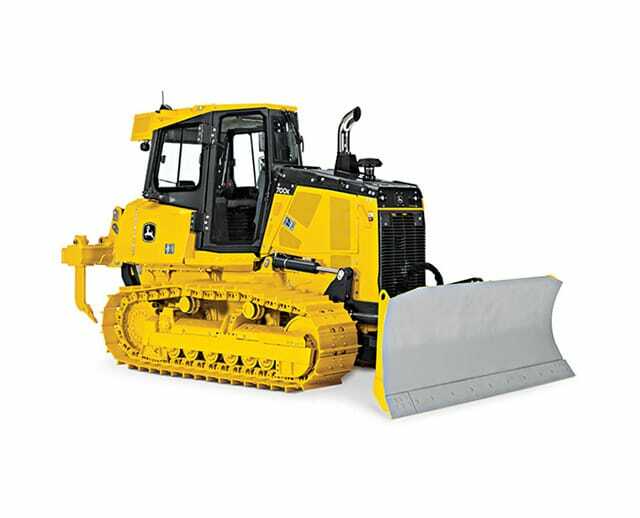 Its typical applications include land or job site clearing, site demolition, road construction, or heavy-duty maintenance tasks, such as clearing roads after natural disasters. The bulldozer’s dozer blade can handle large-scale earthmoving projects and is designed to maneuver over rough outdoor terrain, making it ideal for industrial, construction, and maintenance applications.